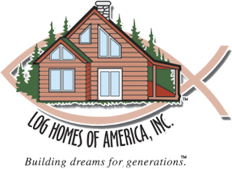 River to River Log Homes is your Independent Representative for Log Homes of America & Summit Log Homes. With over 13 years of experience, River to River Log Homes takes pride in their craftsmanship. 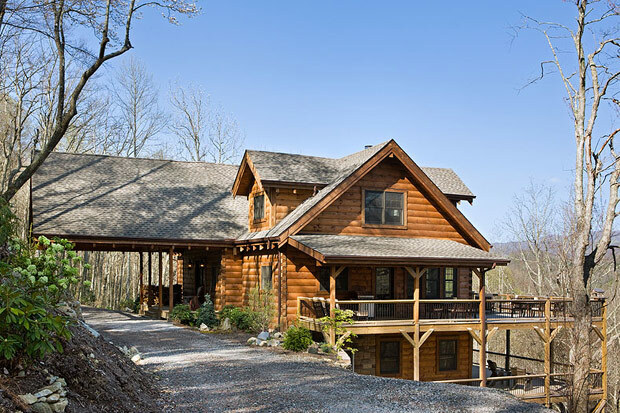 River to River Log Homes is your log home, log hybrid, and timber frame provider. 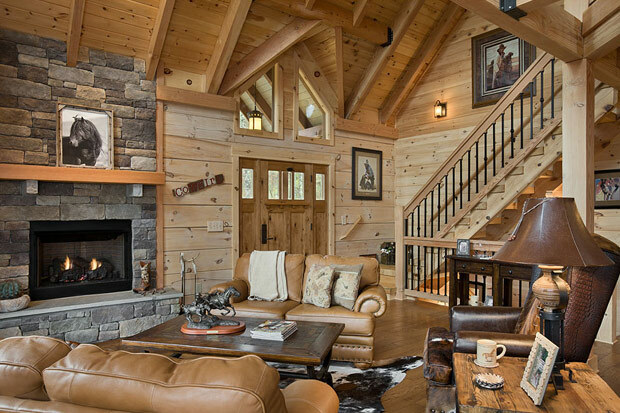 River Log Homes is your independent representative for Log Homes of America and Summit Handcrafted Log & Timber Homes. You can count on River to River Log Homes with over a decade of experience. 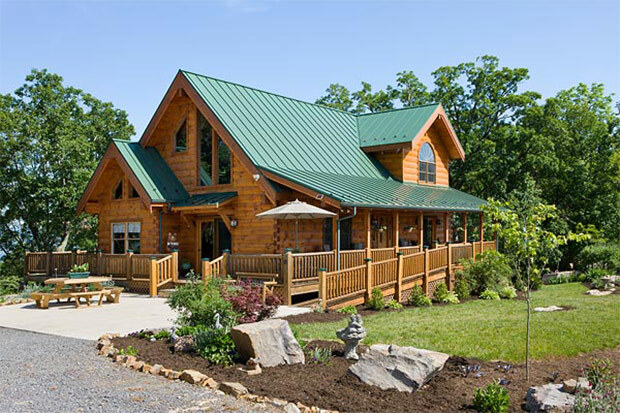 Why choose River to River Log Homes as your log home provider? 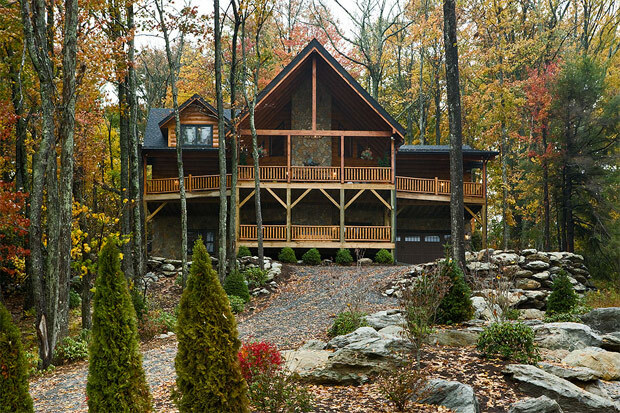 Since 2005, we have helped clients achieve their dream of owning the perfect log home. We are proudly serving Idaho, including Boise, Stanley, McCall, Ketchum, Sun Valley, Sandpoint, and beyond! We can serve you anywhere in Idaho and the Northwest, just contact us for details! Ultimately, our customers say they choose us because we help throughout the entire process, answer any questions you have, and help build a solid kiln-dried home that will last a lifetime. Unlike other companies, customer service doesn’t stop once the final check is collected. We can design your log home, hybrid log home, or timber frame home from scratch. We can choose from our designs and customize it to your needs. Let us help you pick the log style or timber frame home, as well as the building program that fits you best. 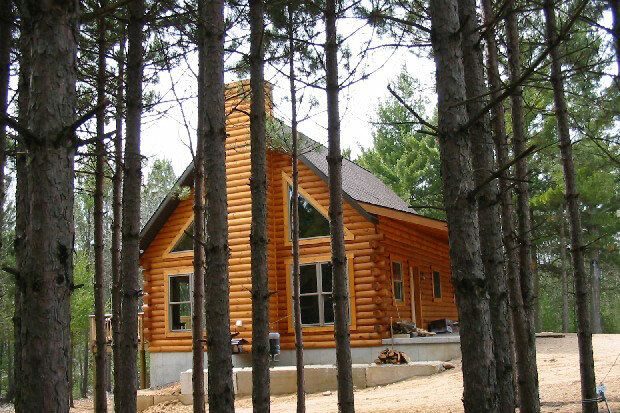 River to River Log Homes started in 2005 and has built many, many log homes in the Midwest and beyond. We are now located in beautiful Boise, Idaho and are serving all of Idaho including McCall, Ketchum, Sun Valley, Sandpoint, Stanley, and more!